The Jeti Mira prints on virtually anything: banners, posters, signage (e.g. traffic or industrial information), exhibit graphics, POP, mock-ups, backlit, front-lit, self-adhesives (labels) etc. It can also be used for niche applications such as DVDs, wood, art reproductions, personalized object printing (e.g. mousepads), party favors, architectural and interior decoration, lenticular printing and more. The powerful and award-winning Jeti Mira is a moving-gantry flatbed printer specially designed to offer you optimal flexibility. 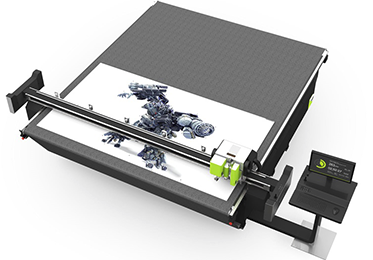 Up to 2.69 m-wide prints, a roll-to-roll option, LED curing and advanced 3D Lens Technology – the latest Jeti Mira has it all. As a versatile printing revelation, the Jeti Mira produces industry-leading print quality in six colors (CMYKLcLm) and white, with optional (3D) varnish or primer. It features a moving gantry for printing on x- and y-axes with absolute precision. The 7 pl-droplets produce stunning, detailed images and razor-sharp texts – even in something as small as 4-point type, both positive and negative. Agfa-made UV inks boast a wide color gamut and high color vibrancy in both indoor and outdoor applications. Providing outstanding adhesion – even on the most difficult substrates – these inks are your best option in terms of flexibility, image longevity and outdoor resistance. 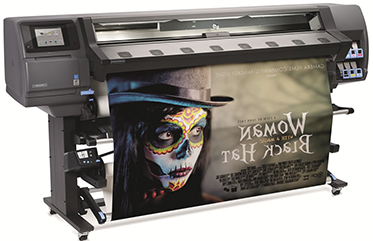 The HP Latex 360 Printer produces indoor and outdoor prints on a variety of traditional signage substrates—even textiles and high-quality, durable prints provide scratch resistance comparable to hard-solvent inks. The HP prints are perfect for environments such as hospitals and schools that require no VOC’s or off gasing from inks. The new Kongsberg C table is designed to keep up with the faster, wider printers of today and tomorrow. Exceeding the standards in versatility, precision and productivity, it has everything that Kongsberg tables are noted for, and more. 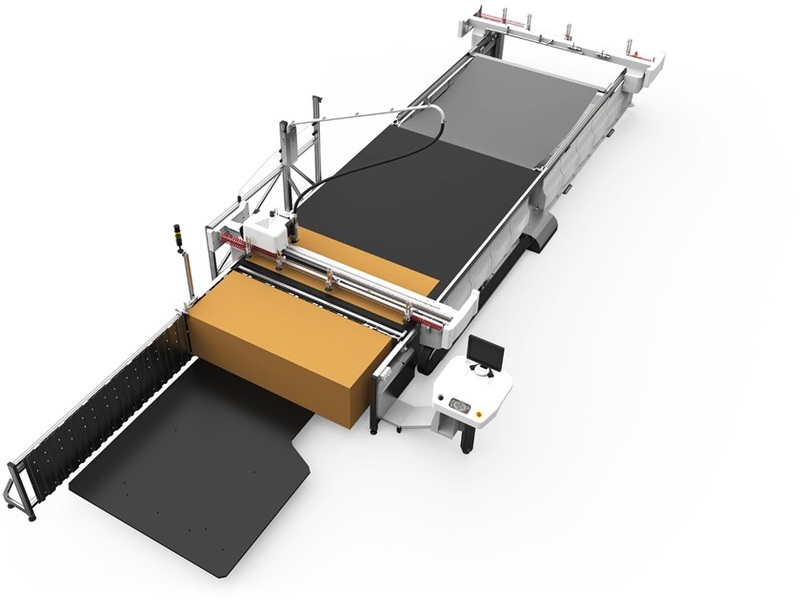 It is the very first multifunction super-wide digital finisher for signage, display and packaging applications. The calender mod. 72, also in the NEW version with cylinder width mm. 3.600, is an ideal machine both for the sublimation transfer of paper produced using digital printers, exceptional technology with great flexibility, and for the reactivation of inks directly printed on textile, by means of plotters. 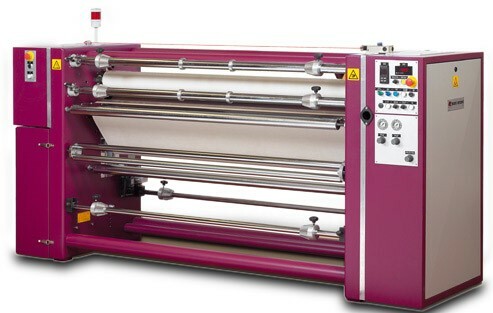 Even if specifically designed for small production runs, for its useful versatility it contains all the high technology offered by the various other calenders produced by Monti Antonio Spa, while guaranteeing however a greatly reduced electrical consumption, exceptional compactness and an inviable simplicity of operation. 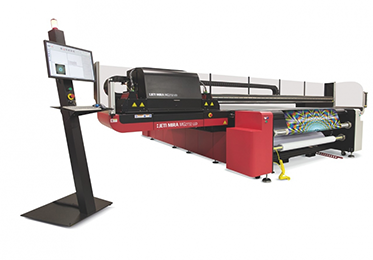 Based on the successful Kongsberg XP series, the most productive digital finishing devices in the world, Esko has now expanded its range of automated finishing units with the Kongsberg XP Auto. The Kongsberg XP Auto comes loaded with functionality that boosts productivity and ensures reliable operation. Thanks to automatic loading and unloading, the Kongsberg XP Auto can run completely automatic. Unattended operations are aided by the XP Auto’s automatic tool calibration and a camera system for accurate print-to-cut registration. This saves time and brings down production costs. Automated cutting allows you to let the Kongsberg XP Auto run through lunch brakes and through the night without the extra cost of an operator. The AGL 72 HSTB machine is configured for higher speed premask film and pressure sensitive over-laminating. 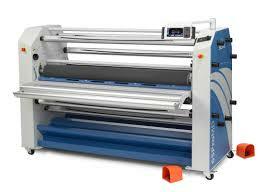 Typical uses are for higher volume fleet graphics and roll to roll laminating applications. 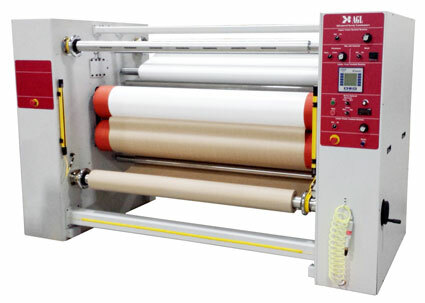 Some of the innovative features include AGL’s legendary heated nip roll design and roll to roll laminating. A closed loop automatic tension control system minimizes operator interface requirements. 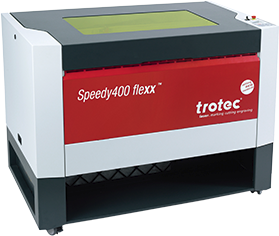 Trotec SP laser machines are made for fast and detailed processing of large materials. 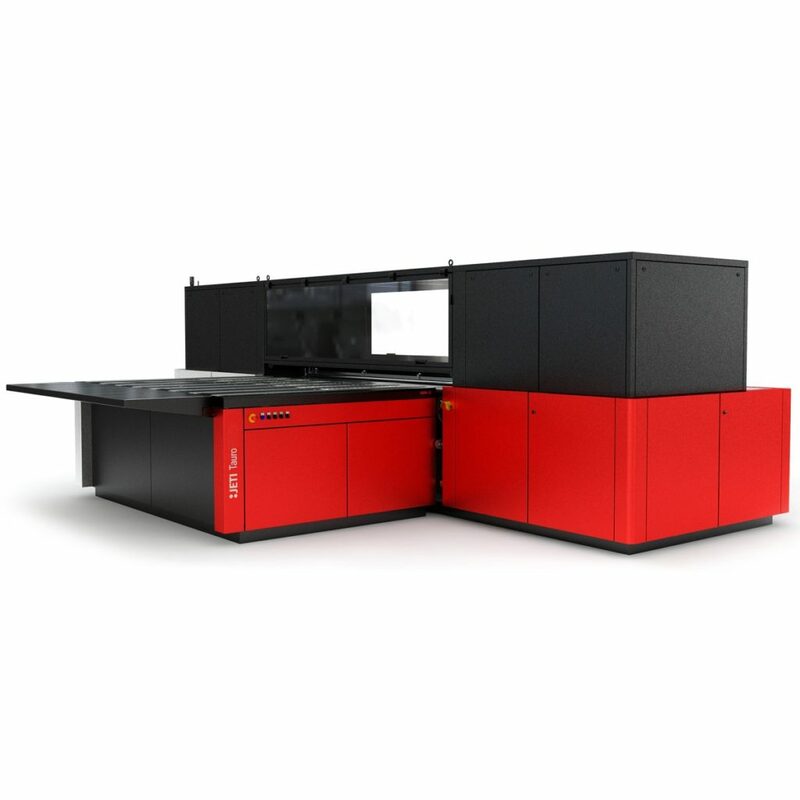 It has the highest laser cutting speed, the four-sides access and Tandem Assist which ensures maximum productivity. Use the entire work area, with no downtime. 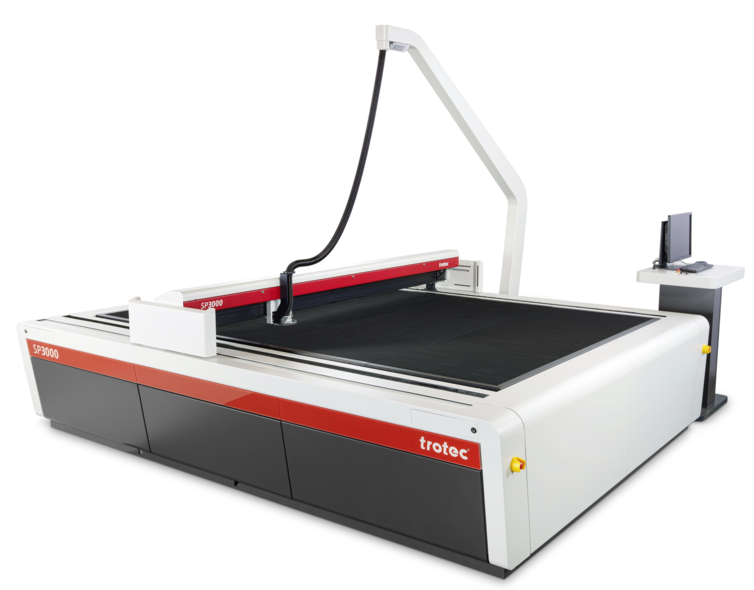 Due to high RIP and CAD compatibility seamless integration of the laser cutter into your workflow is possible. The SEAL 62 Pro D is a 61″ wide mounting laminator and encapsulator offering industrial performance at exceptional value. With fully adjustable dual temperature, speed and pressure settings, the 62 Pro D is ideal for the more experienced operator. The 62 Pro D is ETL and CE certified. 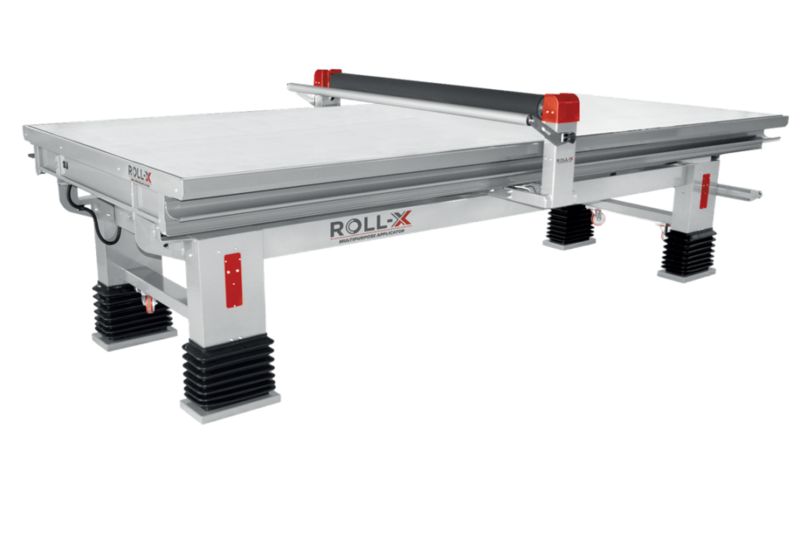 The super-fast roll-x production method eliminates several time consuming steps for sign making and print finishing.